If you made a new year’s resolution to get fit, that may be seeming pretty tough right now. But if you need to sign up for a race to motivate you to train, there is a great one coming up. The Puppy Love 5K will take place February 9, 2019, at 9 a.m. This race will start at Oleander Point at Cole Park. It’s sure to be a beautiful run. Cole Park is a great place to get outside. If you’re not quite up for running the whole thing yet, no problem. 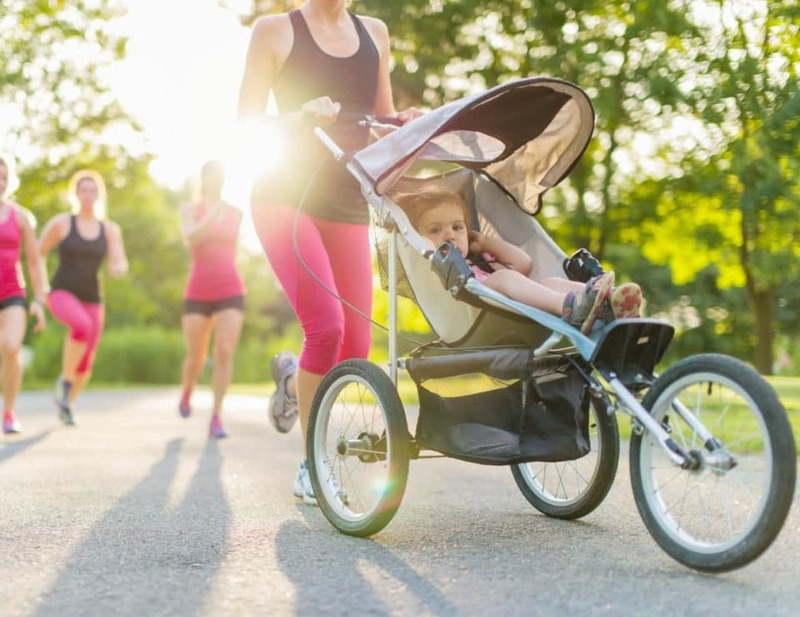 This race is also open to walkers and even people pushing strollers as they compete. All ages are welcome. But the best part is that leashed dogs are also invited to participate in the Puppy Love 5K. If your pet hasn’t been training along with you, sign up for the 1K Dog Run instead. It’ll still be great exercise for both of you. There will be prizes for the top 3 finishers in each division. They have lots of services to try to make this happen. They offer low-cost clinics for vaccination, spaying and neutering, and treating minor illnesses in pets in the Corpus Christi area. They also offer adoption services for cats and kittens. This organization is doing great work, and you and your pet will be supporting it by singing up to run in the Puppy Love 5K. Running is great for exercise, but you need a better way for you and your furry friend to get around town. 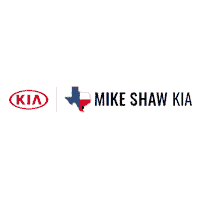 We can help with that at Mike Shaw Kia. Check out our inventory of new and pre-owned vehicles online. When you see one you like, come by the dealership. Our staff will welcome you, show you around, answer any questions you might have, and get you set up for a test drive.